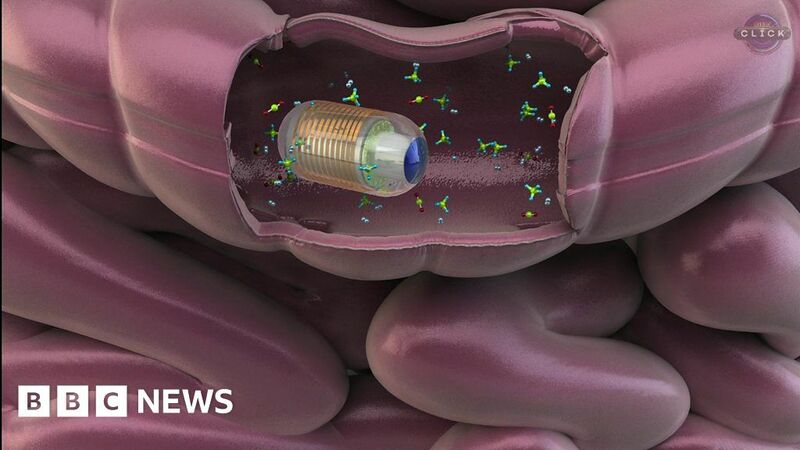 Researchers at RMIT in Australia have recently conducted the first human trials of a pill-sized sensor capsule which transmits live data from the intestines of patients. The capsule can measure gas levels and transmit this information to a mobile phone app. The researchers hope that their sensor will provide unprecedented levels of information to better diagnose gastrointestinal disorders and diseases.